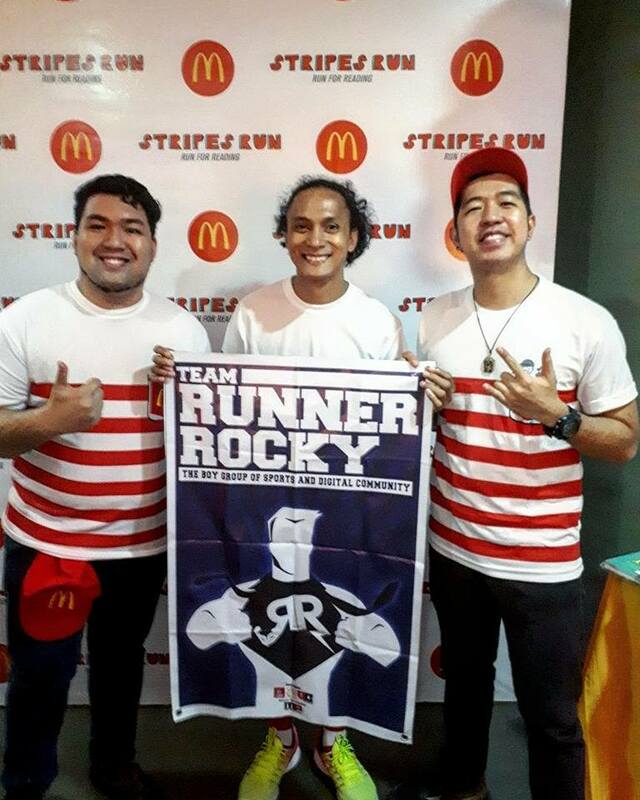 Team Runner Rocky once more supports another fun run which at the same time, a charity event. 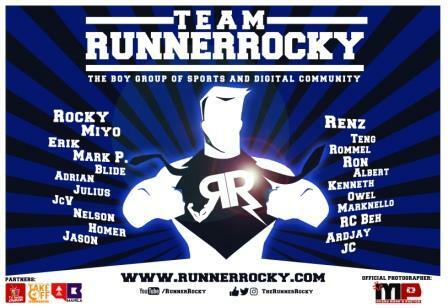 This year, the boygroup will be part of the widest fun run that aims to support the chosen charity. 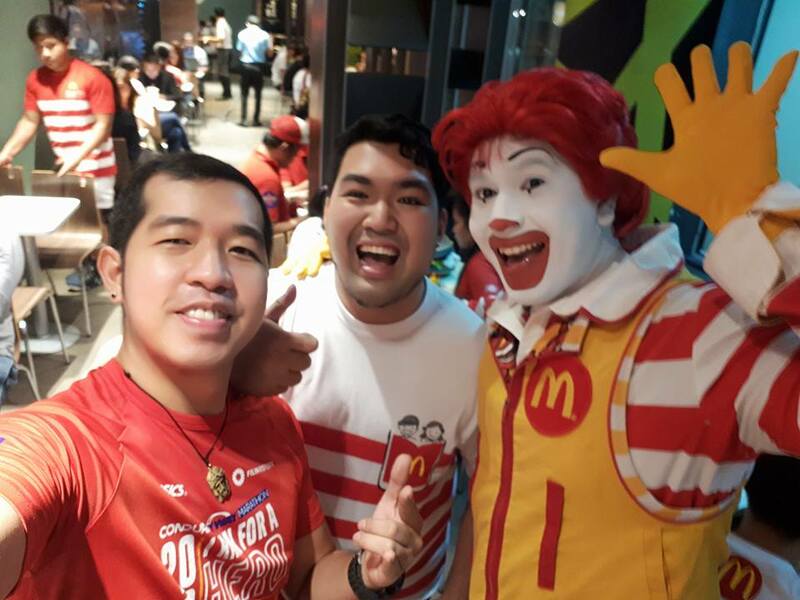 McDonalds and Team RR will run together for reading! 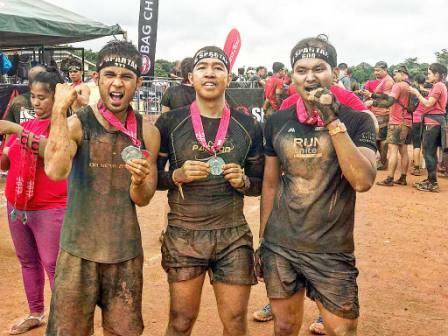 This much anticipated fun run which is now handled by Runrio, the premier running organizer in the country will be having two legs - one in Cebu while the other in Manila. 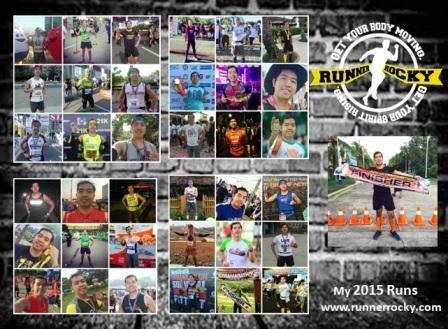 Now on its 8th year, the highly anticipated run will be held on November 25, 2017 at Garden Bloc, Cebu IT Park, Cebu City and on December 3, 2017 at McKinley West, Fort Bonifacio, Taguig. Exciting game booths and activities await the entire family and barkada at McDonald’s Stripes Run 2017 in Manila and Cebu. 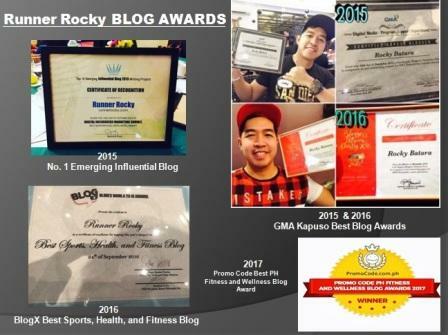 Sign-up today and tell your family and friends all about it! 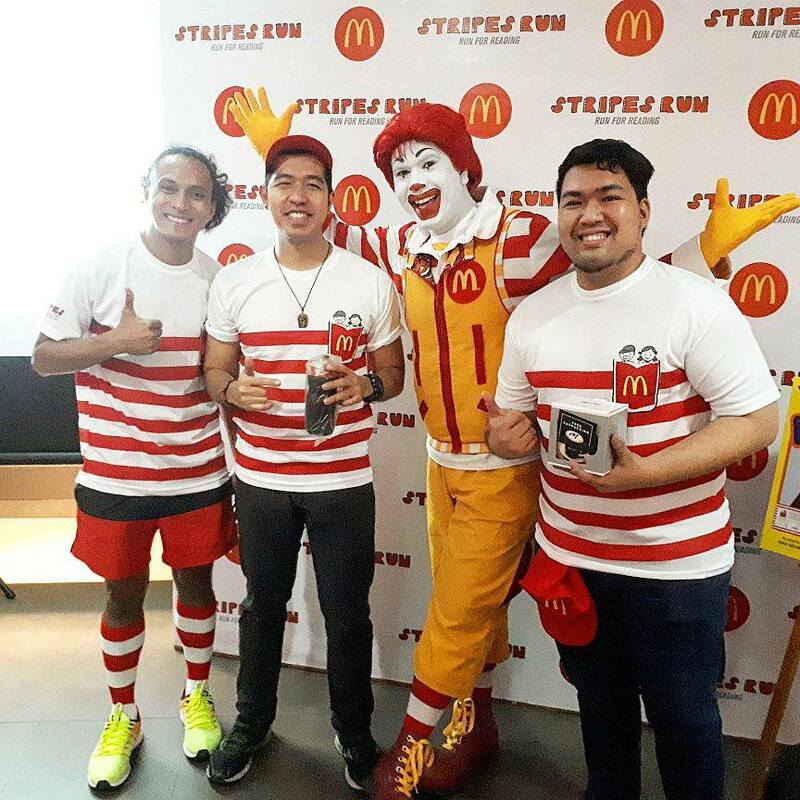 Don’t forget to use the hashtag #McDoStripesRun and tag @McDo_PH on Twitter and Instagram. 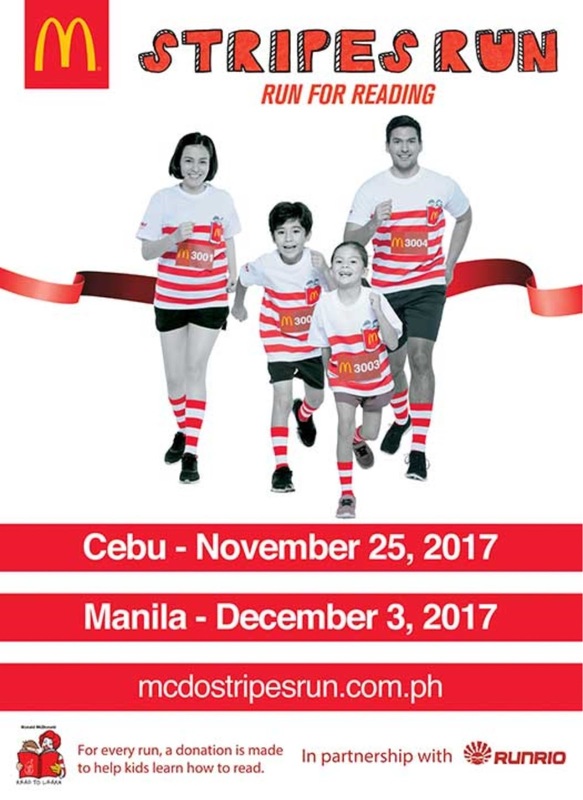 For more information and to view the list of McDo stores you can register in, visit mcdostripesrun.com.ph or follow McDonald’s Philippines’ Facebook page, facebook.com/mcdo.ph.